Eighteen days until Christmas. Many of us are still shopping, looking for those gifts for loved ones. Tough economic times have people skipping the big retail shops for pawn shops. 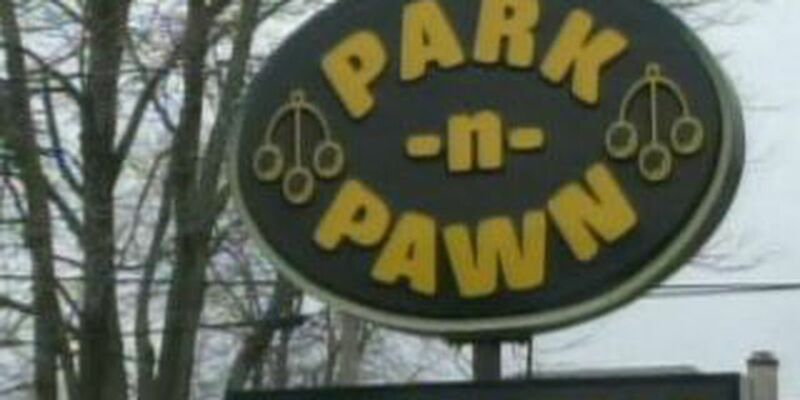 Park and Pawn in Elyria is reaping the benefits. "Most of the stuff we take in is jewelry," said one store clerk. The pawn shop industry has gained acceptance during these times because people are looking for bargains wherever they can find them. "I've got trays of ladies rings. They're all karat gold. They're either 10-or-14 karat. I don't do silver," said another clerk. But beware, you shouldn't buy anything at sticker price. And remember to inquire about warranties on products as well as the stores return or exchange policies.